We want to help you explore the creative and exciting world of fine chocolate by introducing you to hand-made, true artisanal chocolates, made from the highest quality, natural ingredients. Our chocolate selection process is the foundation of our success. 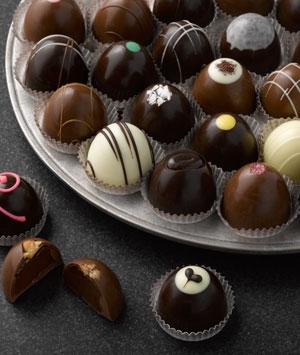 We work closely with Zingerman's® Delicatessen to select our featured chocolatiers. 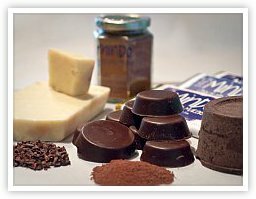 Zingerman's® has been selling hand-made, artisan chocolates since 1982 and was acknowledged by Food and Wine Magazine as 1 of 25 of the World’s Best Food Markets. 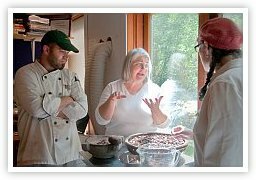 At the heart of all great chocolate are great ingredients, and no one knows that better than Zingerman's®. 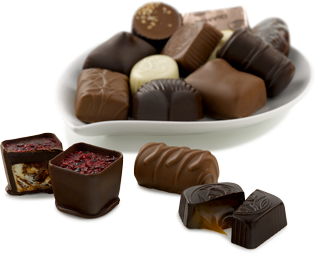 Together, we look for traditionally made, hand-crafted chocolates based on quality, creativity and fresh wholesome ingredients. We look for chocolatiers that not only take the time to select the best ingredients, but also push the boundaries of creativity incorporating ingredients such as cardamom, pear black tea, wasabi, sea salt, and caramelized ginger. 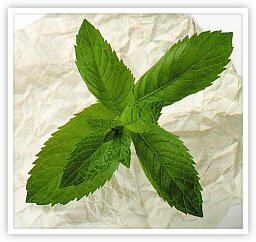 Such ingredients are often used sparingly to accent, but to never dominate complex chocolate flavor profiles. 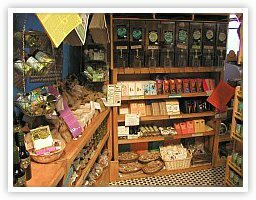 Our chocolatiers are passionate, dedicated to the development of eco-friendly fair trade practices, and often control their chocolate making processes from bean to bar. 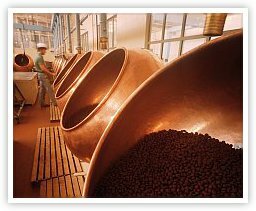 Mindo Chocolate Makers™, for example, owns and operates facilities in Ecuador to ensure their ability to closely control bean selection, fermentation, drying and roasting.